Watch OIYC’s new music video! 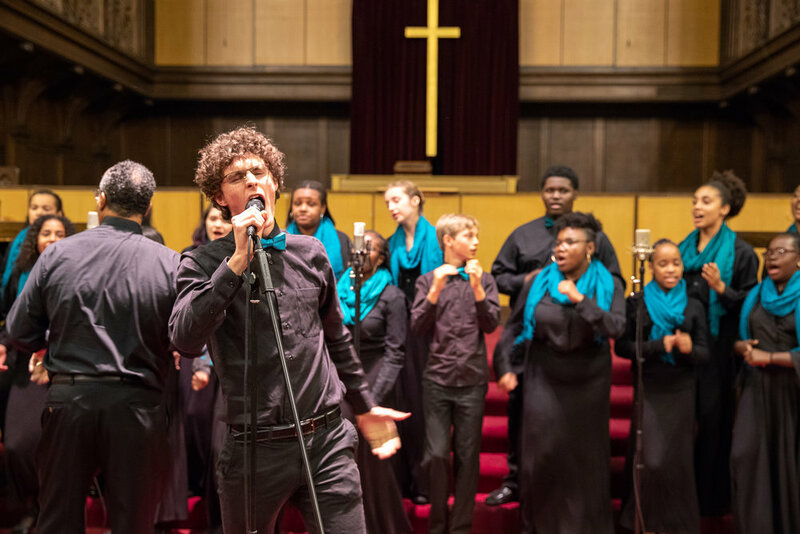 The Oakland Interfaith Youth Choir introduces gospel music to youth ages 12 to 17. 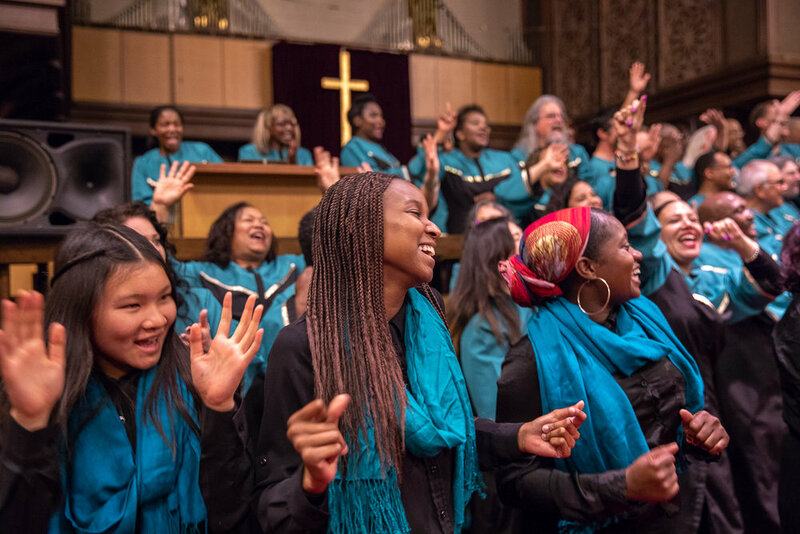 The choir, first started in 1997, now includes over two dozen members from diverse ethnic, religious, and cultural backgrounds. 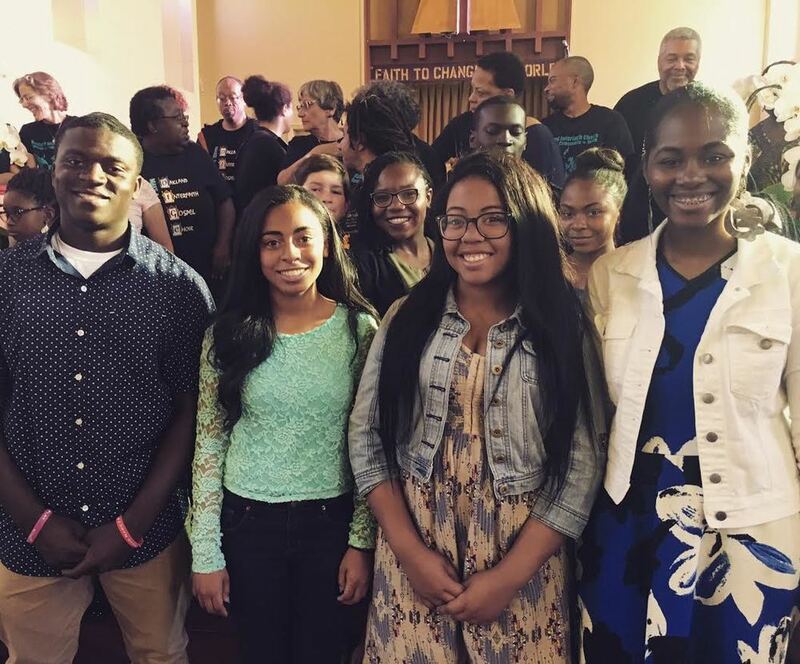 The youth choir was voted the Best Youth Gospel Choir in the 2007 Northern California Gospel Academy Awards. It has performed at local events such as the San Jose Jazz Festival, Women’s World Cup Games, Oakland Museum’s Juneteenth celebrations, “Voices of Youth” at San Francisco’s Grace Cathedral, and Eastlake Music Festival. The youth choir produces its own events as well, including showcase concerts and the annual holiday concert. They also tour to places such as Vancouver, BC, where the Canadian Memorial United Church was wowed by their performance. They most recently returned from a tour to Hawaii in February 2017. 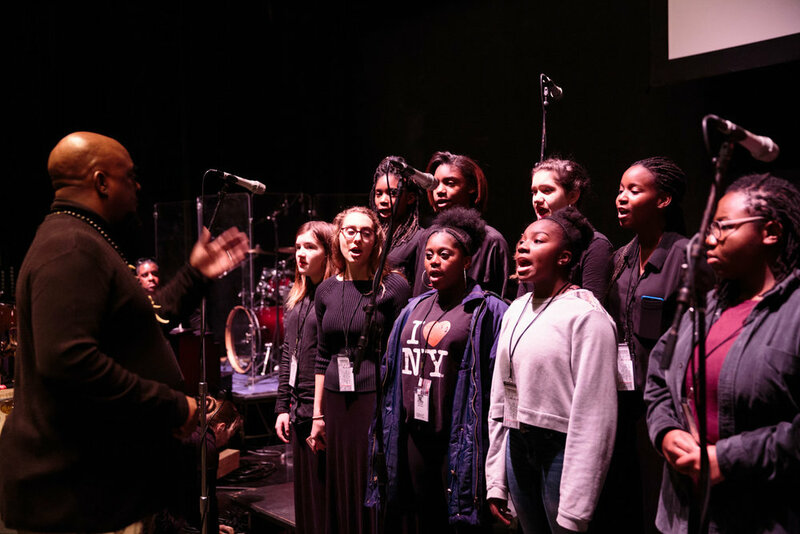 In addition to providing musical education and training, the choir mentors local youth and provides support for academic success and admission to college. Alumni have gone on to a variety of prestigious institutions, including Berklee College of Music, Brown University, Morehouse College, Spellman College, Stanford University, and the University of California, Berkeley. Members are frequently recruited for local musical productions. 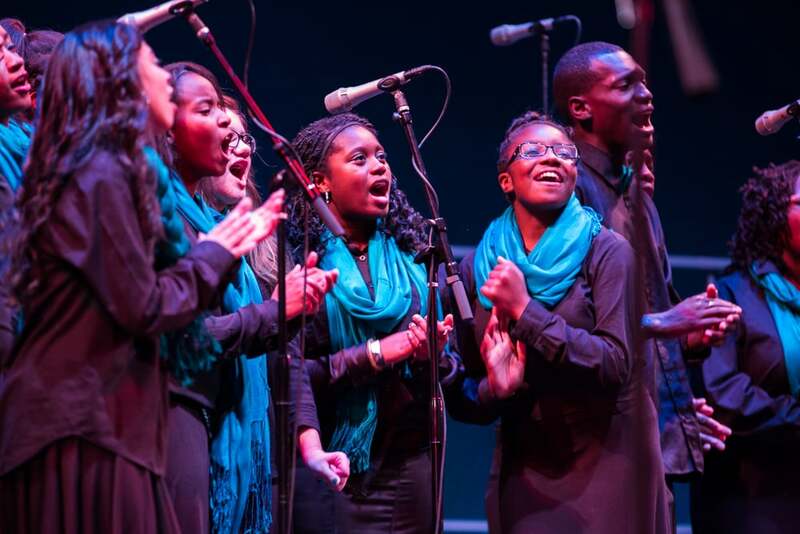 Oakland Interfaith Youth Choir auditions take place on a rolling basis on Saturdays. Fill out the form below to set up a time to audition. The fall season is in full swing! 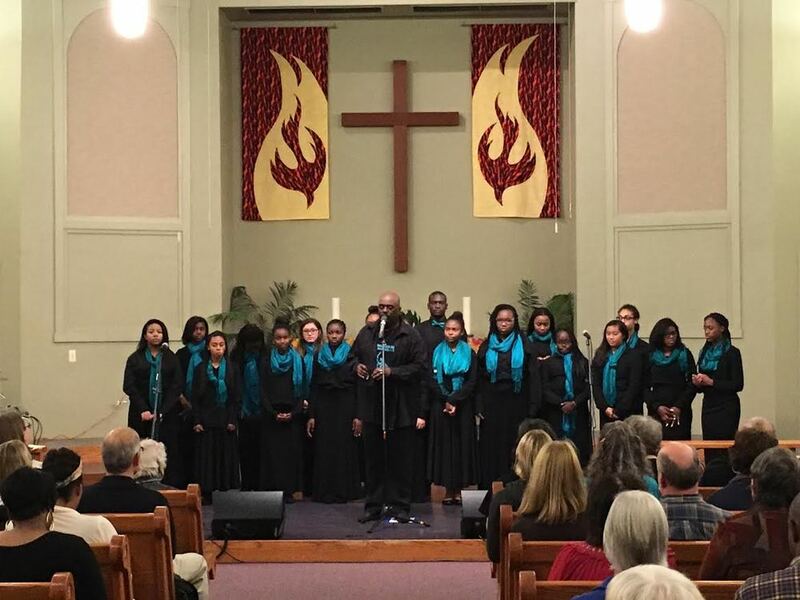 Thank you for your interest in the Oakland Interfaith Youth Choir. We will be in touch with you to set up an audition time. 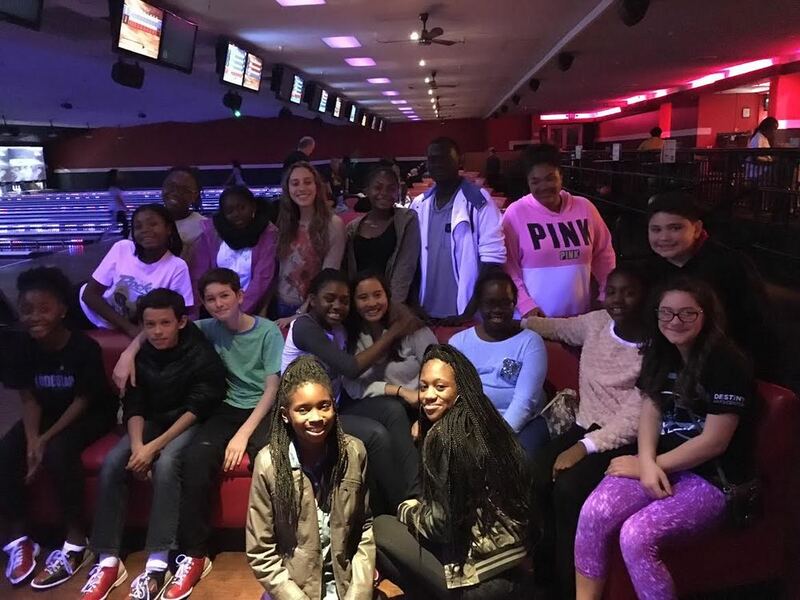 The Oakland Interfaith Youth Choir embarked on a musical performance and cultural exchange tour in Hawaii in February 2017. They performed at venues in and around Honolulu, discovering the rich history and culture of Oahu through song and exploration.